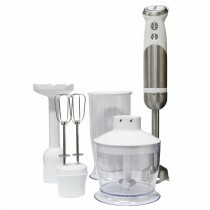 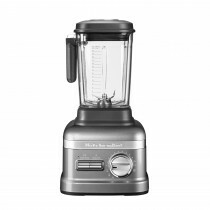 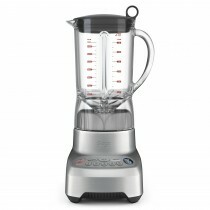 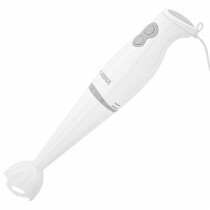 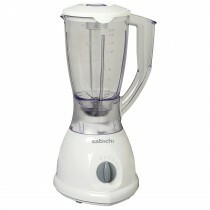 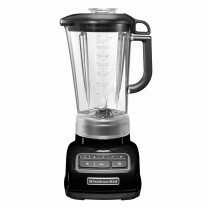 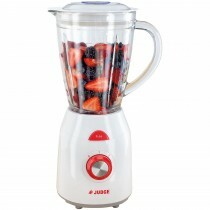 Soups, smoothies, juices and dips, you can blitz it all with a fantastic range of blenders and juicers at Leekes. 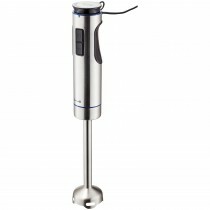 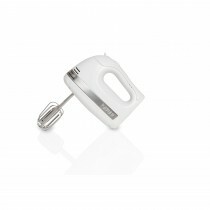 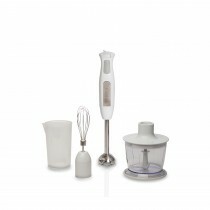 Small appliances that are as stylish as they are functional that will sit proudly on your worktops. 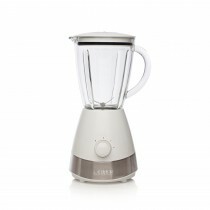 From sleek brushed chrome to vibrant coloured gloss, there’s something to suit every kitchen - and with an extensive range of features and accessories you can customise these appliances to cater to all your needs.